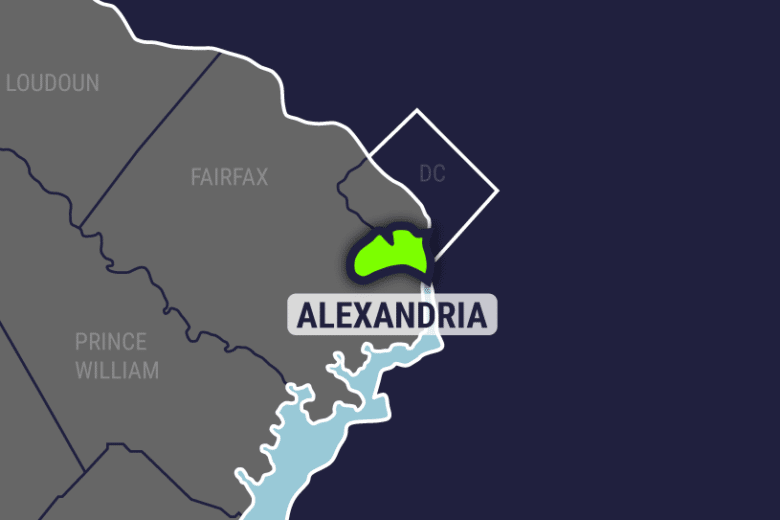 The Alexandria City Council voted to eliminate the requirement that vehicle's display a sticker on their windshields proving payment of personal property tax. The Alexandria City Council voted to eliminate the requirement that vehicles display a sticker on their windshields proving payment of personal property tax. According to a news release put out by the council, the vote to eliminate the decal was unanimous. Automated license plate readers on city parking enforcement vehicles will be used to identify potential tax evaders. Residents of Alexandria can remove their current stickers and no new stickers will be issued. State inspection stickers must still be displayed on all vehicles.